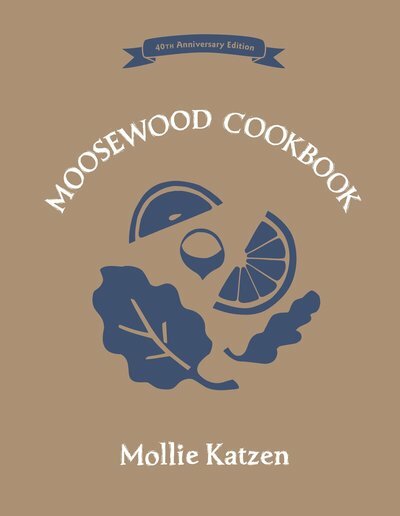 One of the first books to usher in the present-day food movement, this fortieth anniversary edition of The Moosewood Cookbook presents the beloved vegetarian fare that revolutionized American eating by focusing on healthy, seasonal, and vegetable-centered cooking. 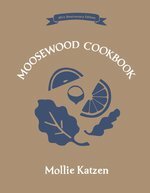 This groundbreaking 40th anniversary edition includes a new introduction by the author and new guidance for vegan cooks. With sophisticated yet simple dishes and whimsical hand-drawn lettering, this is a revival that both long-time fans and those just discovering Moosewoodwill savor. 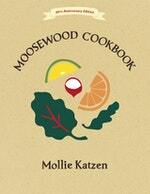 Love The Moosewood Cookbook? Subscribe to Read More to find out about similar books.